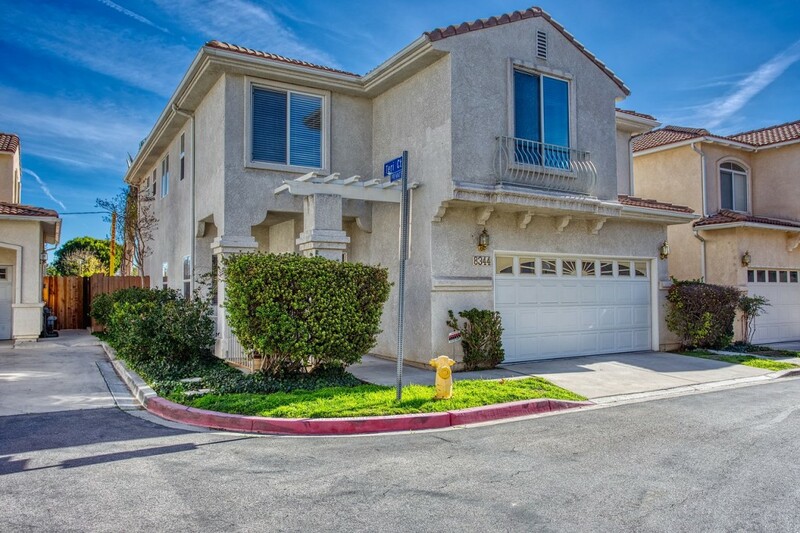 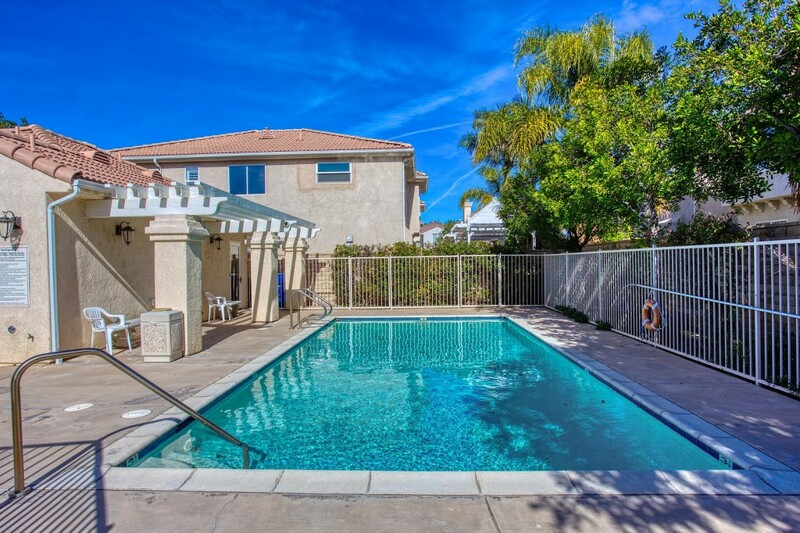 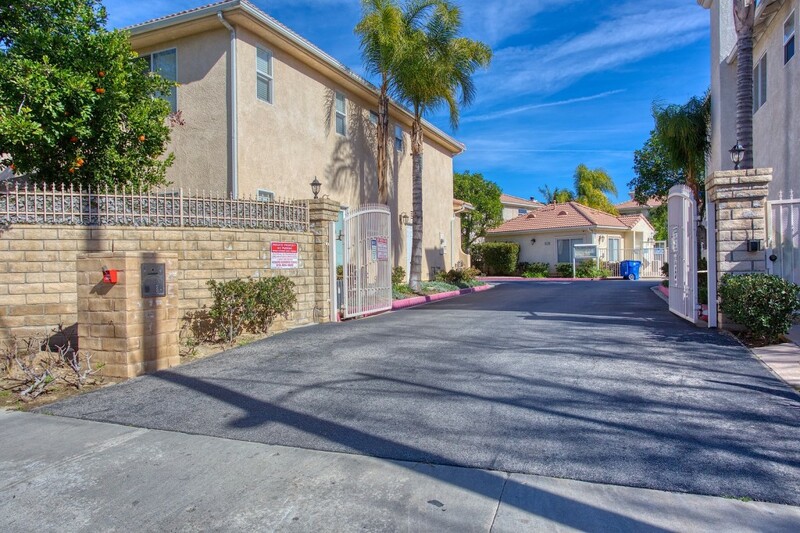 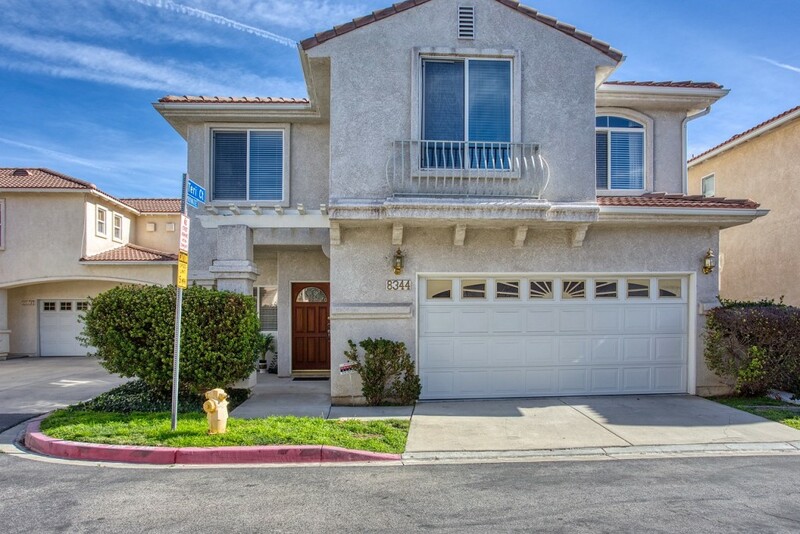 This exclusive gated community, The Chelsea Collection, ushers you into this lovely 4 bedroom, 2.5 bath located in the desirable West Hills. 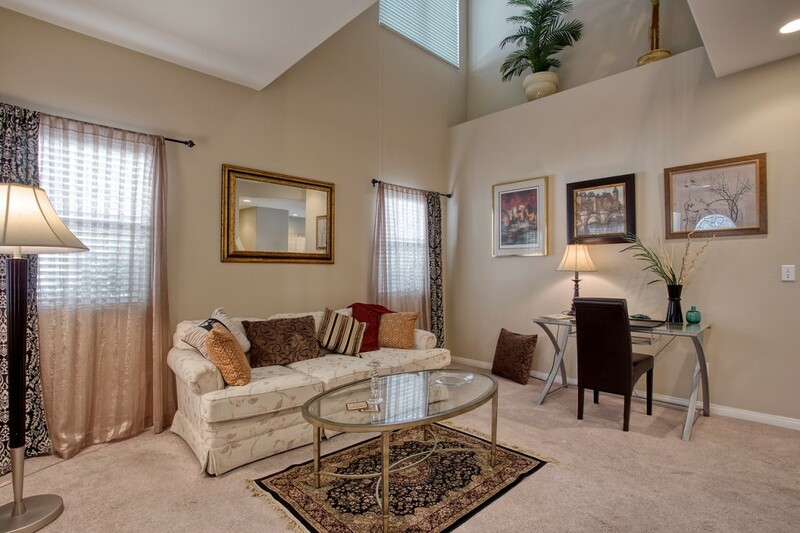 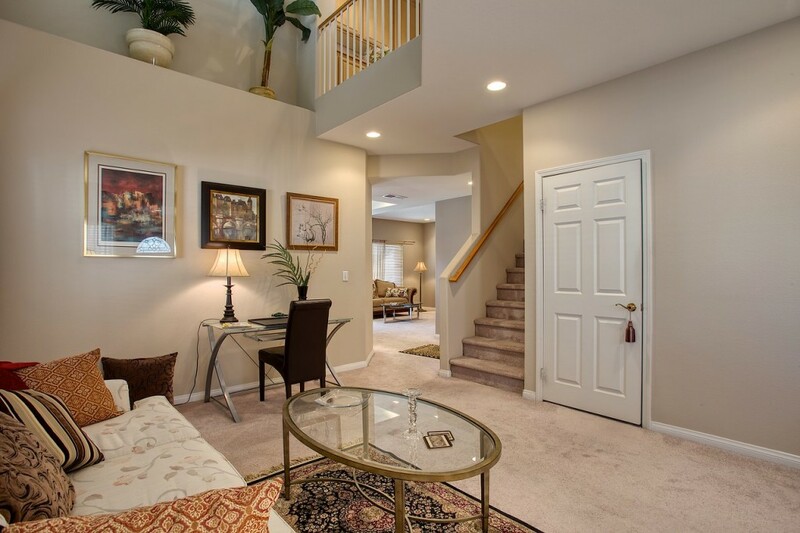 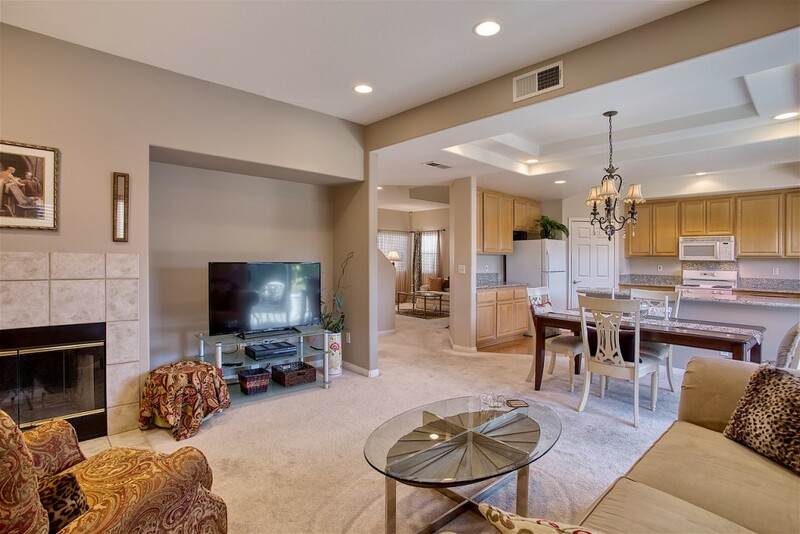 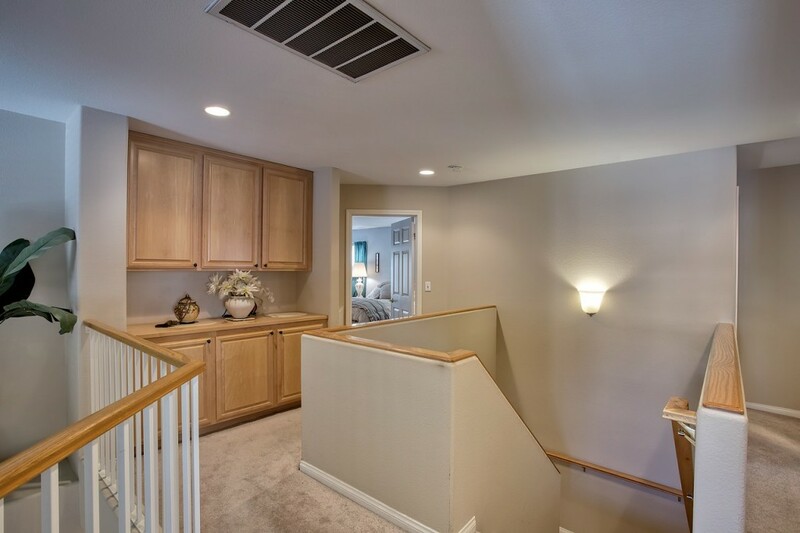 Step into the living room with its 2-story soaring ceilings providing natural lighting. 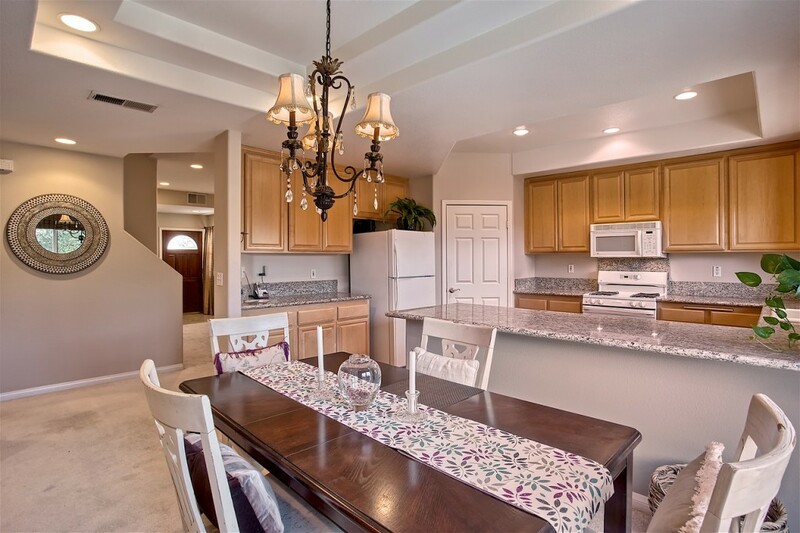 The dining area is great for entertaining because it is open to the family room, there is recessed lighting and its proximity to the private backyard. 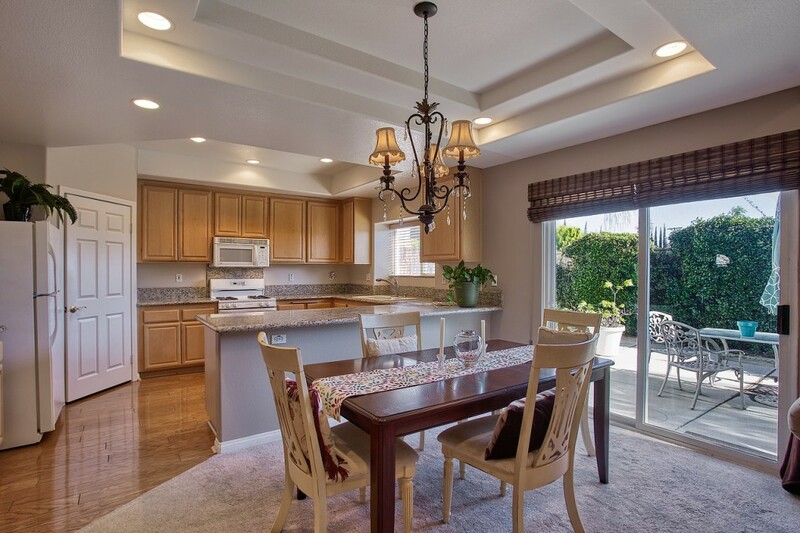 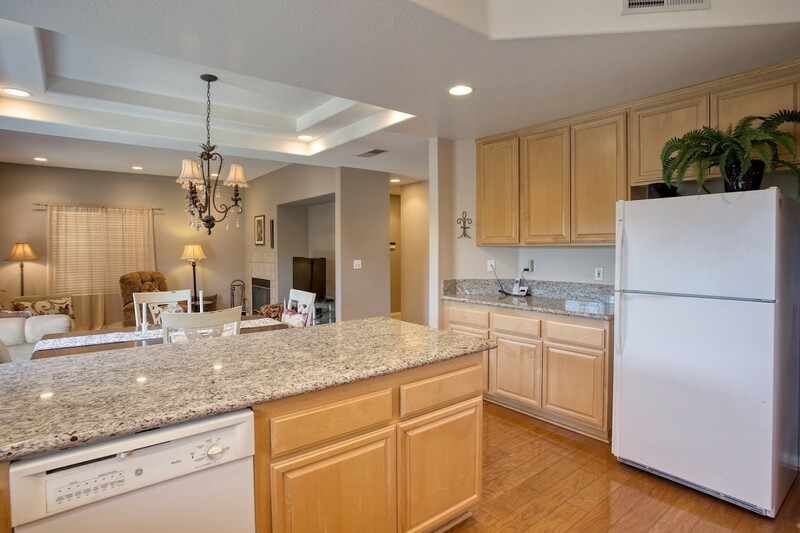 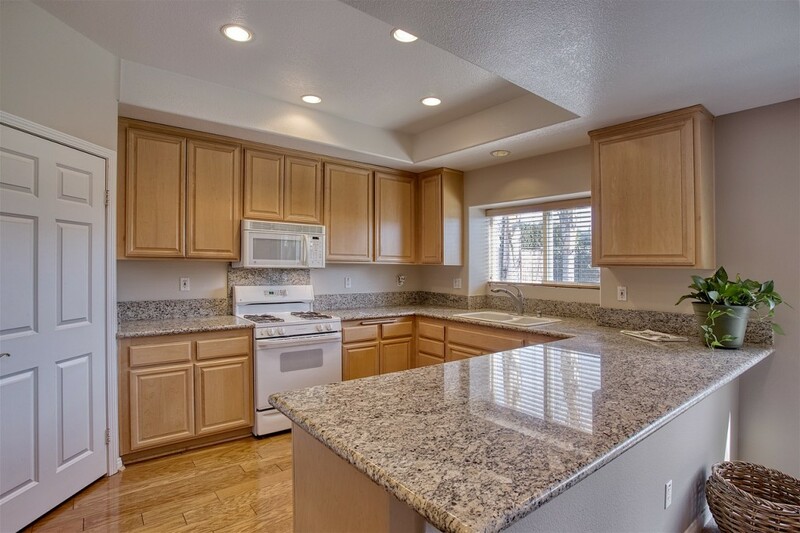 Spacious Maple cabinetry, extra wide peninsula, and granite counter tops make the kitchen a Chef?s delight. 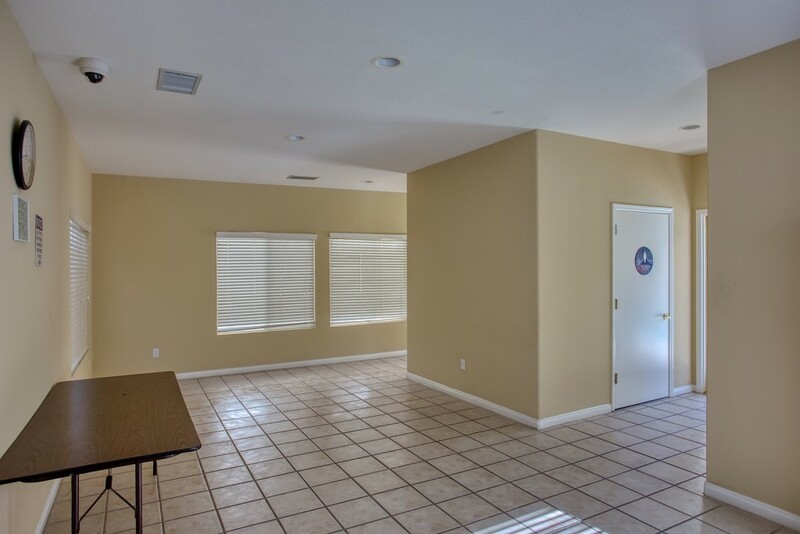 The adjacent family room features a wall of windows and a gas fireplace. 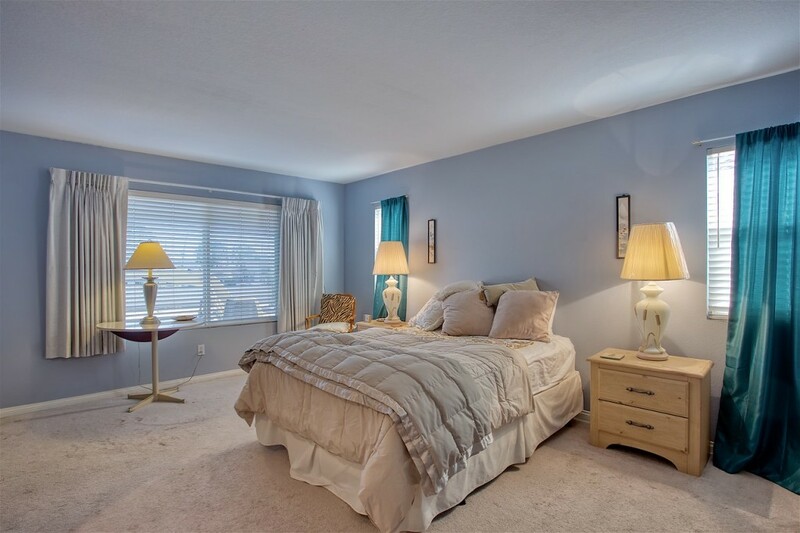 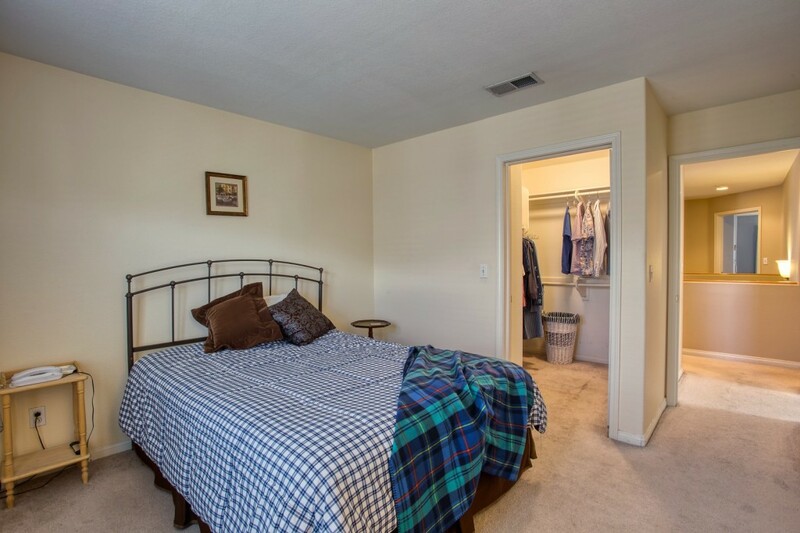 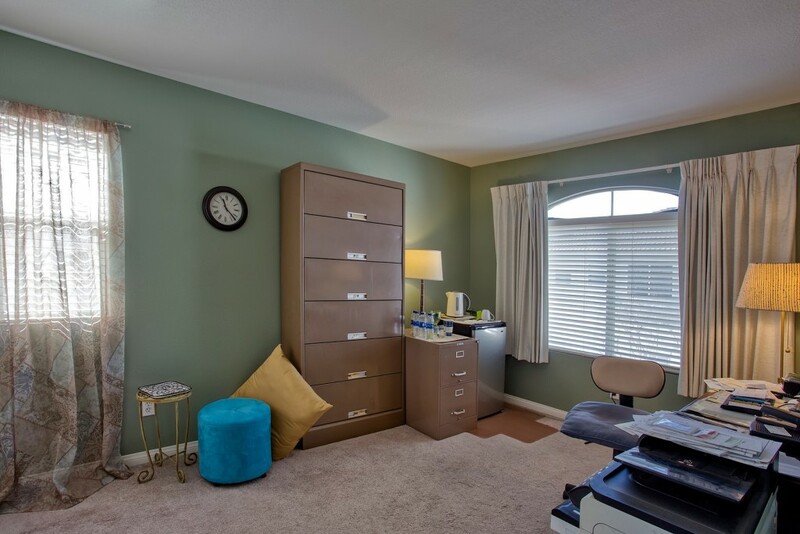 Upstairs you have the spacious master bedroom with two closets with mirrored doors. 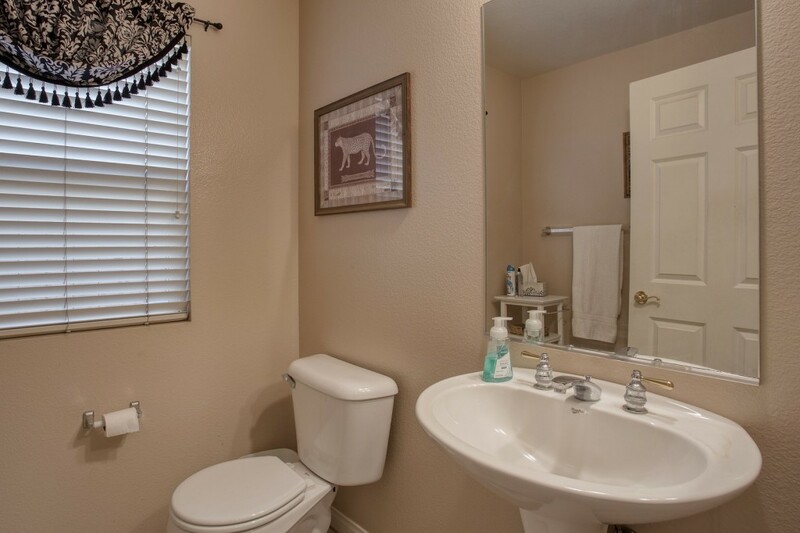 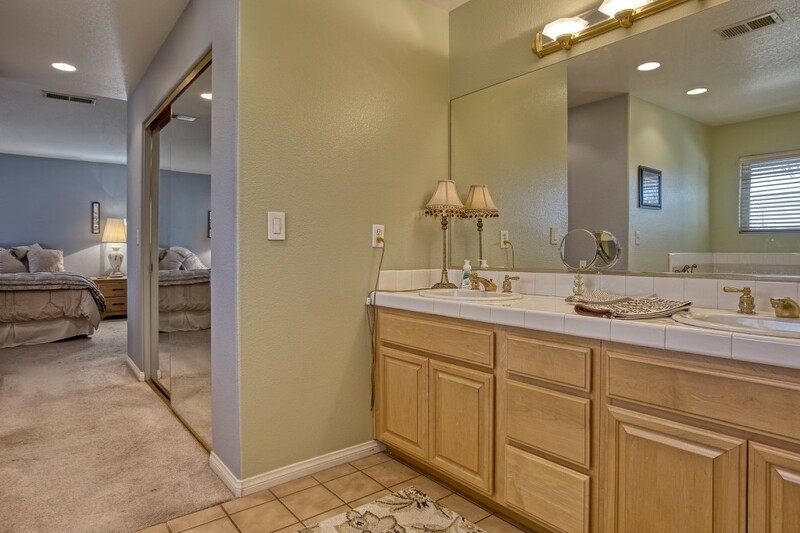 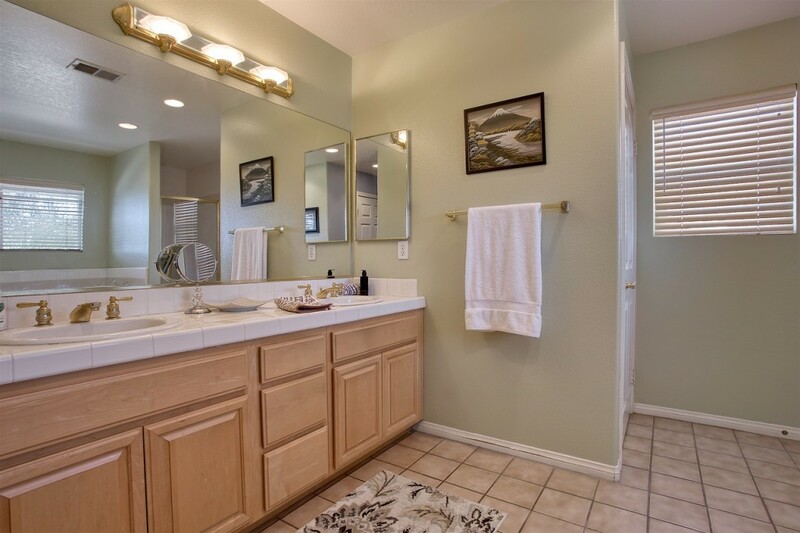 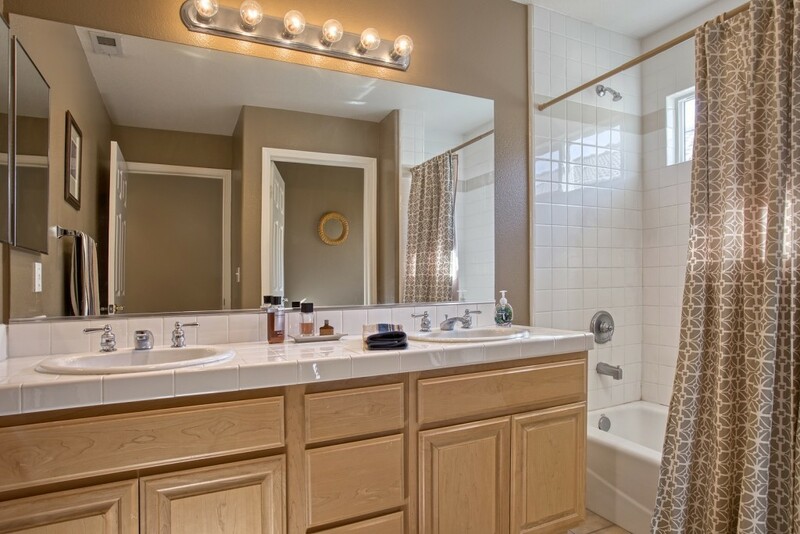 Master bath has dual vanities, spa tub, and a stall shower. 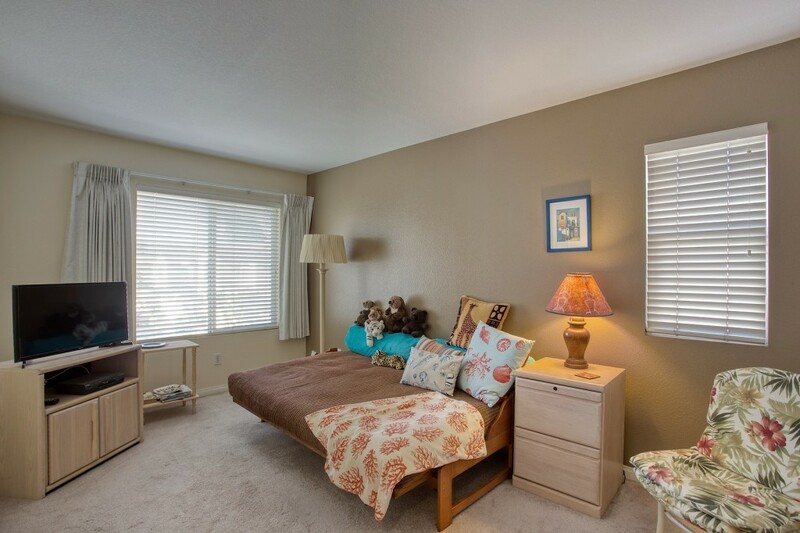 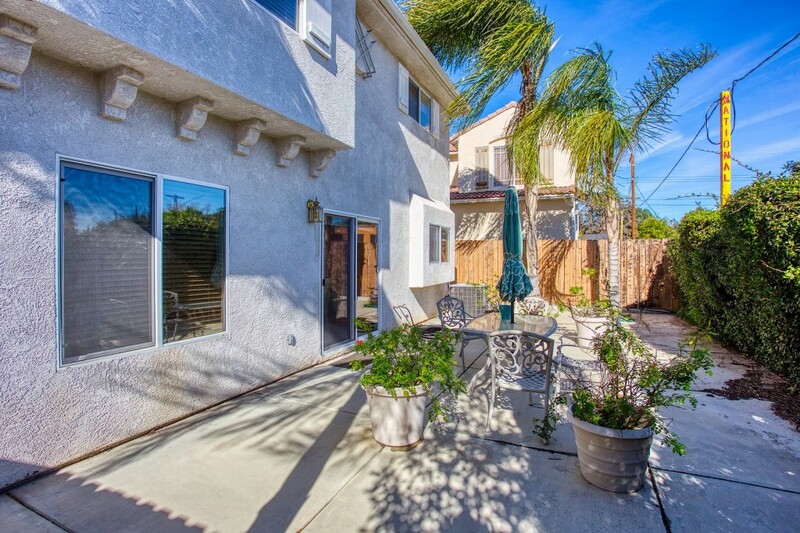 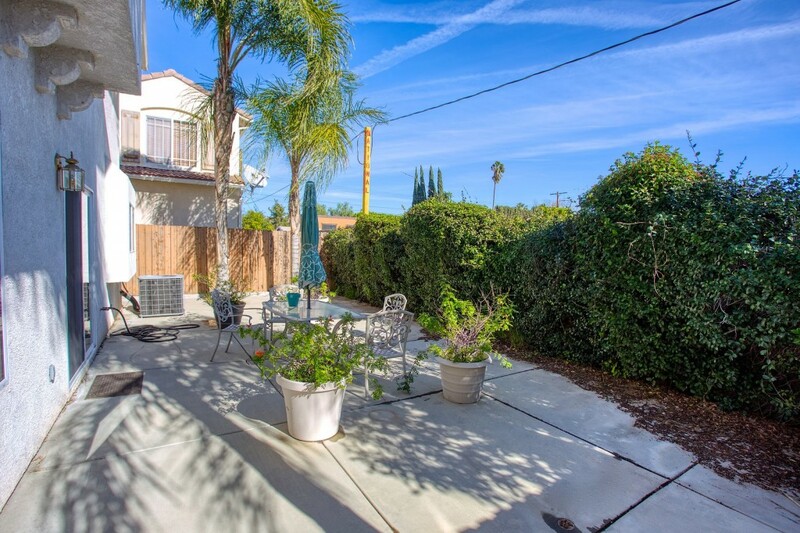 The remaining three bedrooms are of a generous size, one with a walk-in closet. 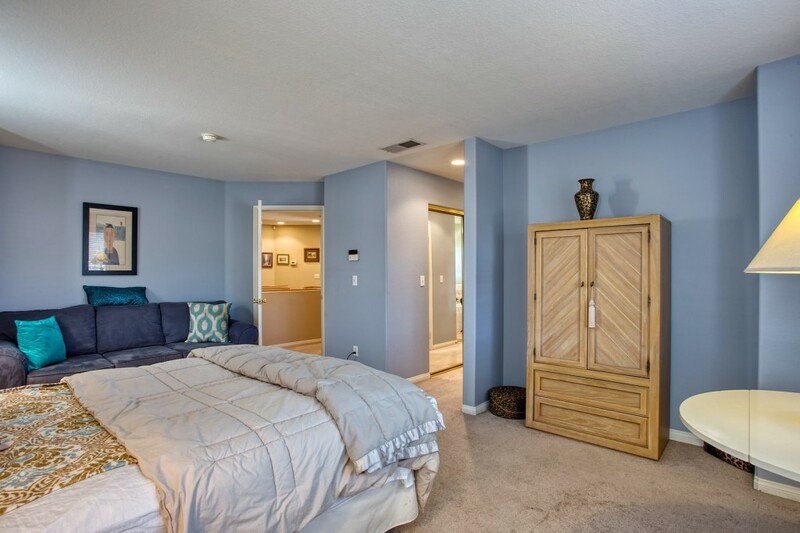 These secondary bedrooms are separated from the master by a landing area that includes a large linen cabinetry space. 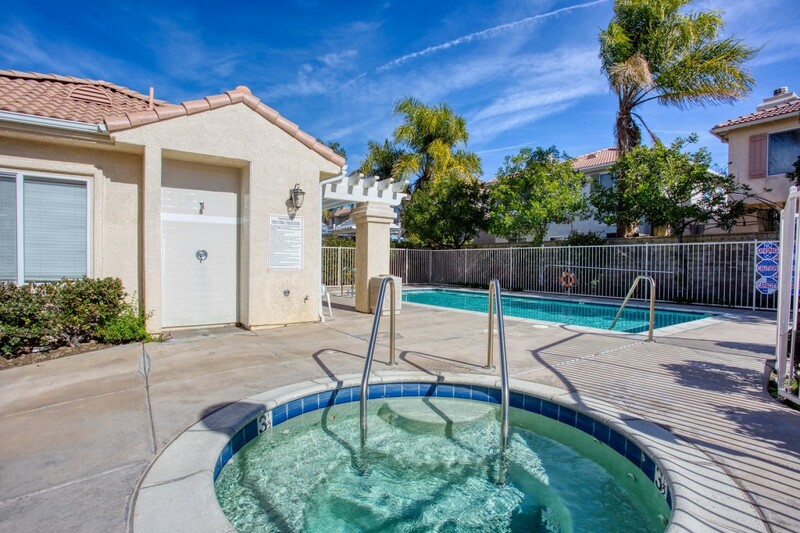 The community has a pool, spa, and rec room. 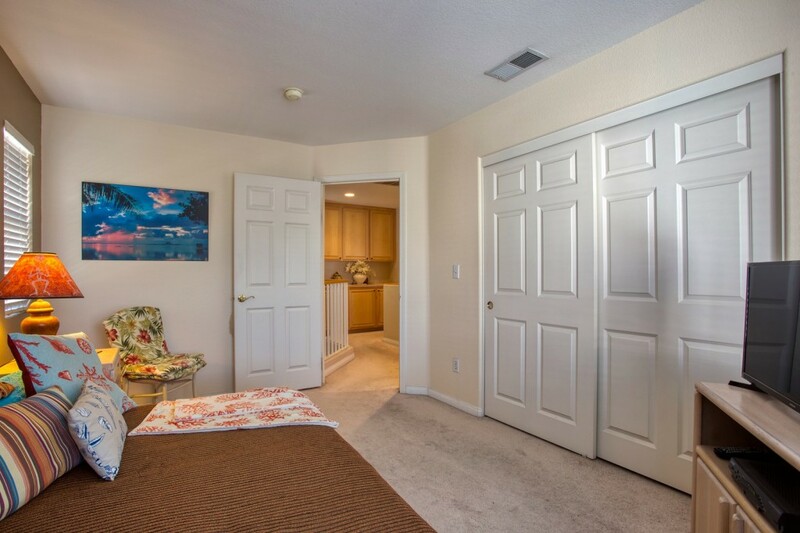 A short distance to great shops and restaurants. 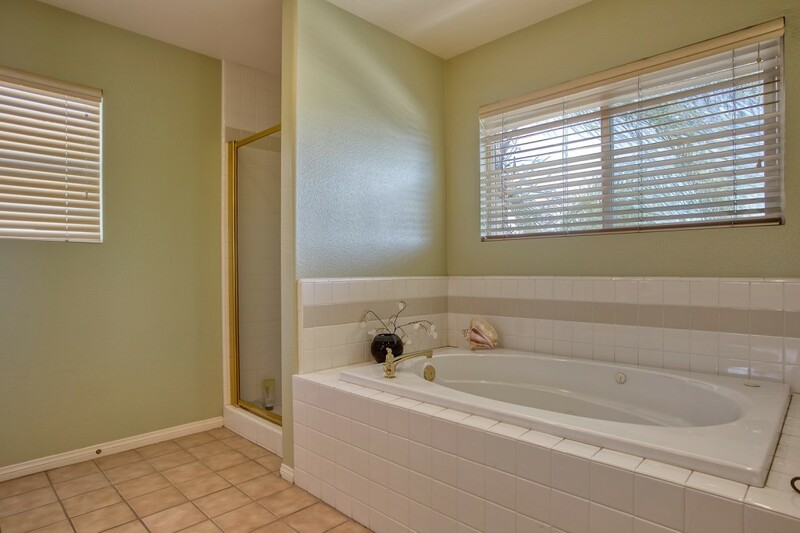 Property sold in "AS-IS" condition.